If someone has a gluten sensitivity, gluten will effect the digestive track by starting an autoimmune reaction that damages the villi in the small intestines. This is common knowledge for anyone who has studied celiac disease or gluten sensitivity. But did you know it also effects the brain? 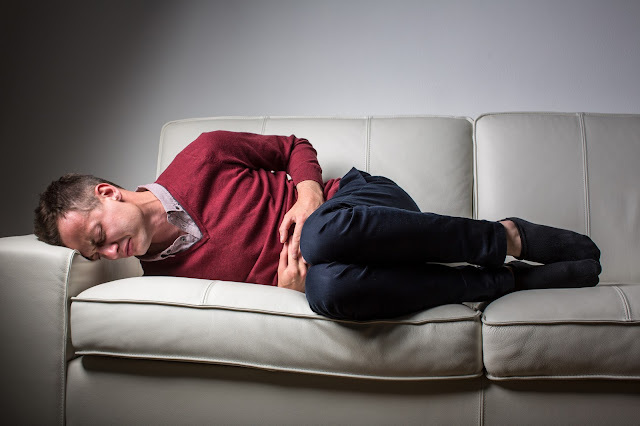 According to an article by the Peripheral Neuropathy Center at the University of Chicago, a study found that neuropathic symptoms can arise in people with celiac disease, even before gastrointestinal symptoms appeared. The neurological condition, often referred to as peripheral neuropathy or celiac ataxia, is found in 10 percent of individuals with celiac disease and causes causes a gait or shaky uncoordinated movements. At Kay's Naturals we strongly believe in creating awareness about gluten sensitivities, and we hope this information becomes widely known. We strive to provide access to healthy gluten-free food for individuals with gluten sensitivities. Therefore, all of our snacks and cereals are manufactured in a 100% gluten-free facility. To learn more about what we have to offer you, or a loved one with gluten sensitivities visit our website. *The article Prevalence of Celiac Disease in At-Risk and Not-At-Risk Groups in the United States, can be found here.